On September 13, 2003, three other athletes from the original CrossFit gym in Santa Cruz, California, and I traveled with Coach Greg Glassman to CrossFit North in Seattle, Washington, to compete in the first “CrossFit Challenge”. The event: One workout consisting of three rounds of Run 400 Meters, 21 Kettlebell Swings and 12 Pull-Ups. I walked away with the fastest time of the day: 8:36. Fifteen athletes competed with a total of 25 people in attendance. Competitors won bragging rights and we got our photograph on the main CrossFit website (see attached photo). 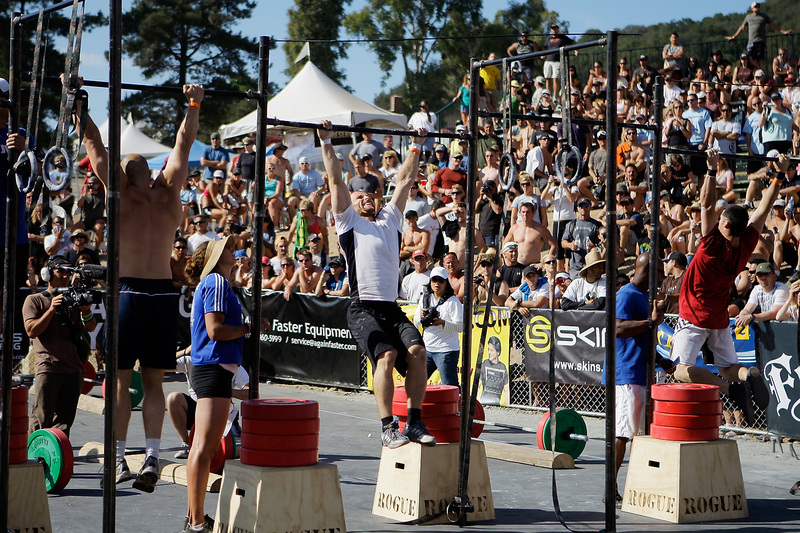 This year, CrossFit will host the fourth annual CrossFit Games. The evolution of the Games and the CrossFit Athlete competitors have undergone an evolution in size and scope beyond the wildest dreams of the early generation of athletes and coaches. Today, many top CrossFit athletes, such as Chris Spealer, have achieved sub-7min “Helen” times. This, of course, was the unnamed workout at the first CrossFit Challenge in 2003 whose presumed physiological limit was thought to be the 8min mark. Next month, the world's best CrossFit athletes will compete for $25,000 cash prizes in front of thousands of fans locally and the rest of the world with a full production live webcast. The Sport of Fitness forged by CrossFit is booming. Athletes from all over the world seek to be named the “Fittest Man or Woman on Earth” as others seek an Olympic Gold Medal. 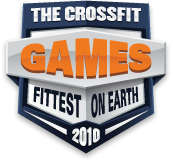 Under the vision of Coach Glassman and the leadership of Games Directors Dave Castro and Tony Budding, the CrossFit Games have become a world class event with an exploding future. Let the Games Begin! Get your tickets today. Thanks for the write-up, Greg. It's amazing how far CrossFit, the Games, and its athletes have come since '03! 20 June 2010 / 9:18 p.m.